Who wants to live crunched up in a 1 bedroom apartment in New York City with 55 cats when you could be living the dream instead? 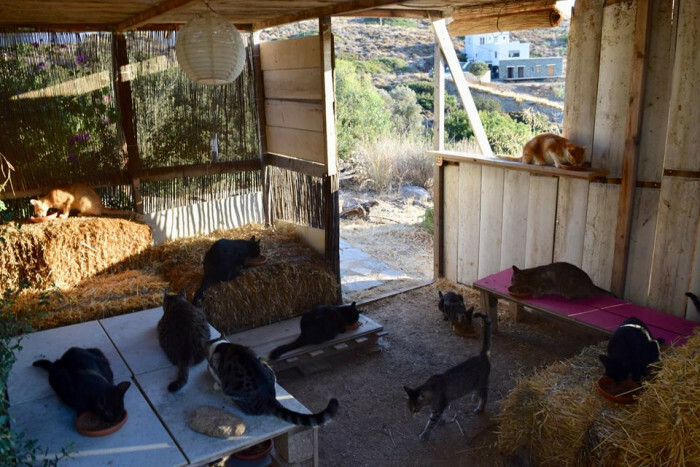 God's Little People Cat Rescue is located on a small Greek island and all you have to do to live there is take on the caretaker position and care for 55+ cats living there. Look, I am telling you that if you are as crazy about cats as you think you are then you are foaming at the mouth for this opportunity. You can live on the island for free! Surrounded by kitties? How is this not the best thing ever? In a serious, not-joking post on Facebook that has since gone completely viral, the cat rescue is offering the opportunity of a lifetime for the right purr-son. 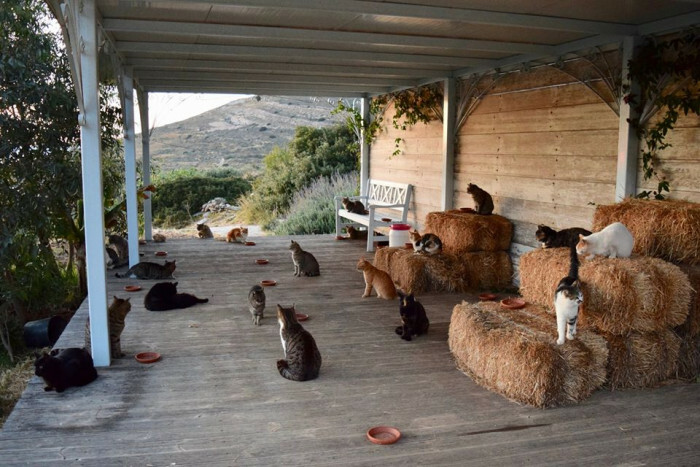 Paradise + Cats? Yes, please! 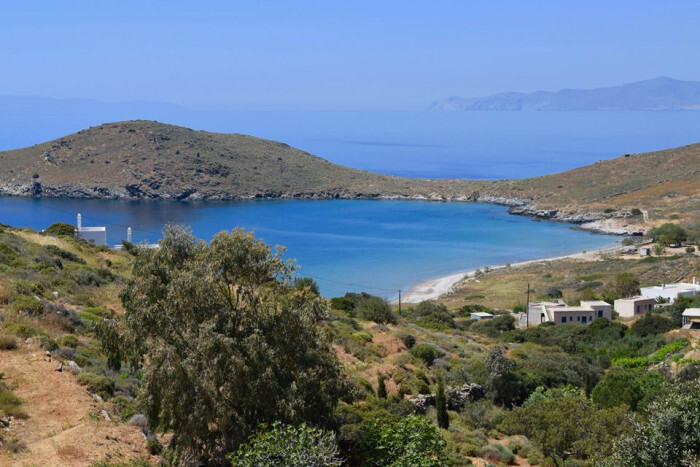 "A very special position and living circumstance on offer on a little Greek island called Syros (a small paradise no less!) for a mature and genuinely passionate cat lover who knows how to handle many cats and would love their company!!" 55 Cats is 55 chances for true love. 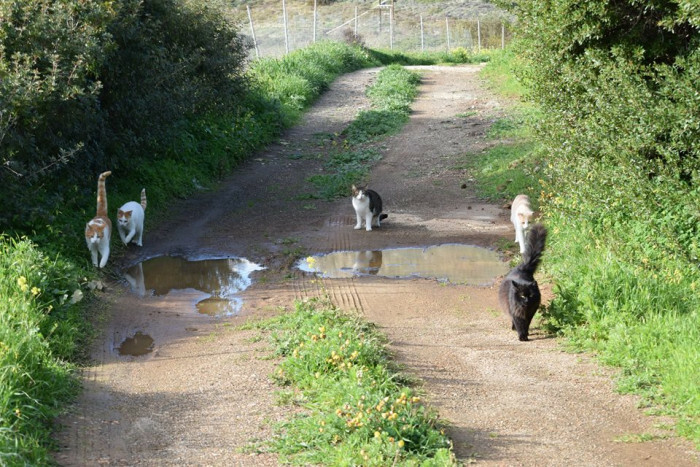 "I am looking for someone who can take over the daily running of my Greek cat sanctuary in my absence. 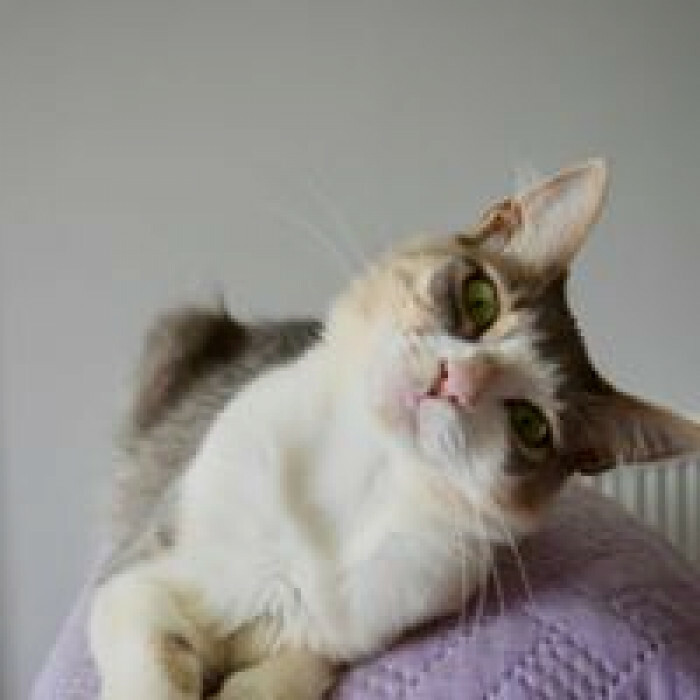 You will have 55 cats in your care and need to be able to overview them all + feed and medicate." "All expenses for the cats will, of course, be paid incl. all veterinary care. You will be expected to take the cat to the vet in case of illness and therefore will need to be able to drive a manual car. We are located in a secluded nature preserved area which is very tranquil and quiet in the winter time but busy during the summer." Hate people and love cats? Purr-fect job. "You’ll no doubt thrive best if you are the type of person who appreciates nature and likes tranquility - and rest comfortably in your own company. That said, you’ll never feel lonely in the company of the cats and you’ll be expected to live with a small handful of cats in your house." 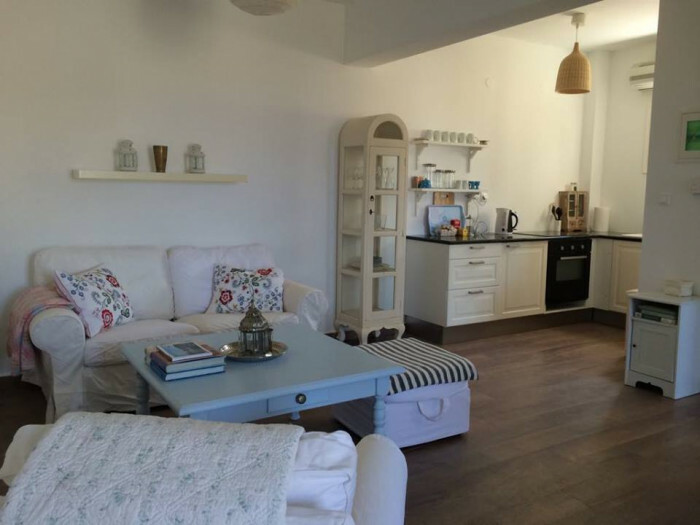 And the digs are amazing?? "As part of the job, you’ll have a fully paid (incl. 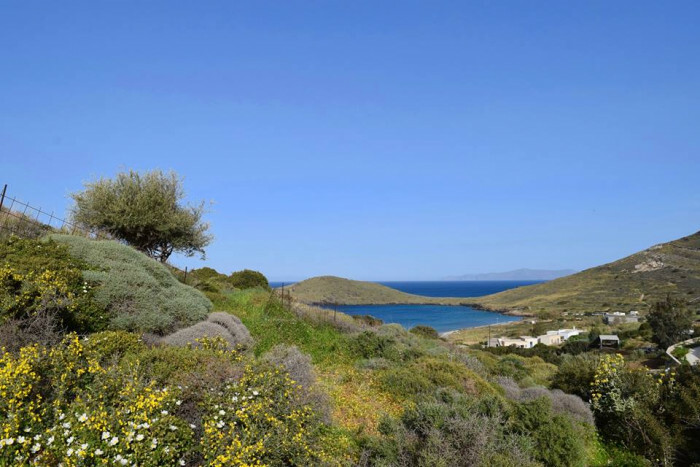 water & electricity) semi detached modern tiny house with its own garden (direct view to the Aegean Sea!) plus a salary." How cute is this freakin' house? So cute. "The daily hours is that of a part-time job (approx. 4 hours) and the salary reflects the fact that you get the house for free (with everything paid.)" Do the neighborhood kids call you a cat whisperer? "From experience, the job is most suitable for someone 45+ years of age, who’s responsible, reliable, honest, practically inclined - and really, with a heart of gold! 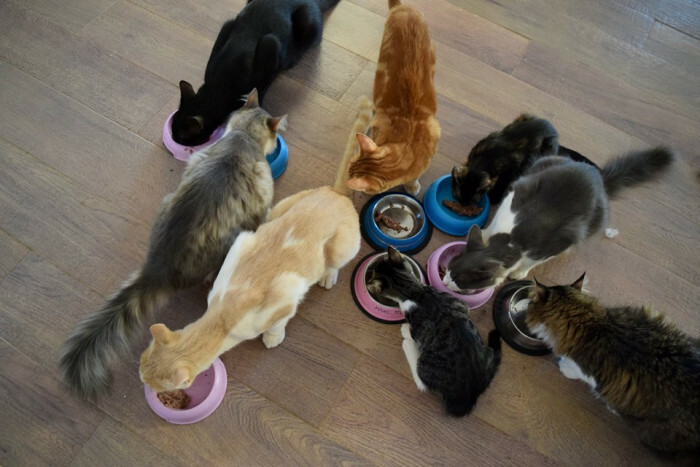 Apart from feeding the cats, the cats will also need heaps of love and attention. 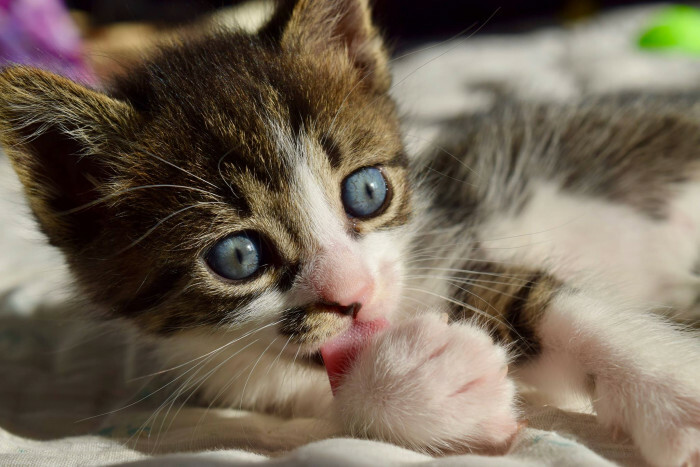 You will at times be expected to trap or handle a feral or non-sociable cat, so knowing something about a cats psychology too is important + cat-whispering skills should come naturally to you." "The job is long term but a minimum of 6 months is required." Required? Desired. 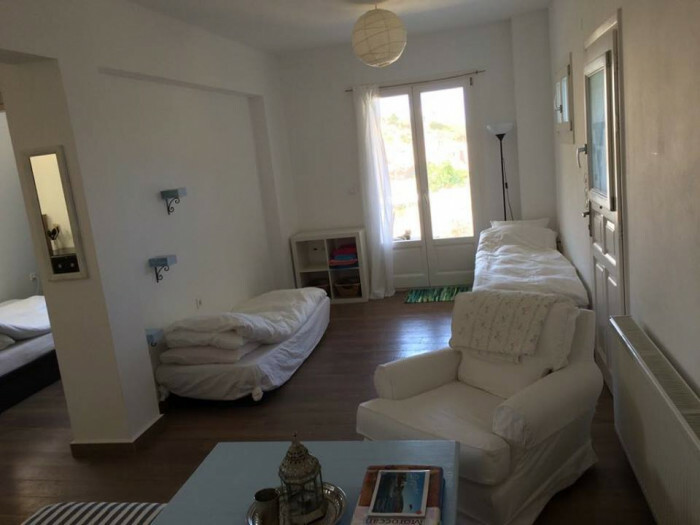 Who wouldn't want to spend 6 months surrounded by cats on a tropical paradise? Crazy people. This sanctuary has it's work cut out for it... finding someone to work for it. Joan, a representative from God’s Little People, told Scary Mommy that the response to the ad has been massive. “I meant to leave it for a few weeks thinking it’d take a while to gather some interest but it’s gone completely viral! So right now I have about 700 applications and receive 1-3 messages per minute! So it will take a while to boil it all down to one purrfect purrson,” she says.